First offered in 1944 to assist veterans returning from duty during World War 2, the GI Bill has helped millions of veterans buy homes, start businesses and complete degree programs. This week, the House of Representatives’ Committee on Veterans’ Affairs met to discuss changes to the bill to make taking advantage of its tuition benefits easier for veterans. As Inside Higher Ed reports, the bill was last updated in 2011. Today, the GI Bill has a number of restrictions that limit veterans from taking full advantage of the benefits. For example, there is currently a 15-year timeframe in which veterans must use GI Bill benefits, a limit the updated bill would remove. The revised bill would also return benefits to veterans who were affected by the closing of for-profit institutions. Purple Heart recipients, who under the terms of the current iteration of the bill must serve three years of service to receive full GI Bill benefits, would also immediately qualify for full benefits in the new bill. According to the U.S. Census, there were 18.8 million veterans in the U.S. in 2015. That number is certain to include many would-be students who would benefit from the passage of the updated GI Bill—students who may otherwise lack the means to begin or complete their desired programs. 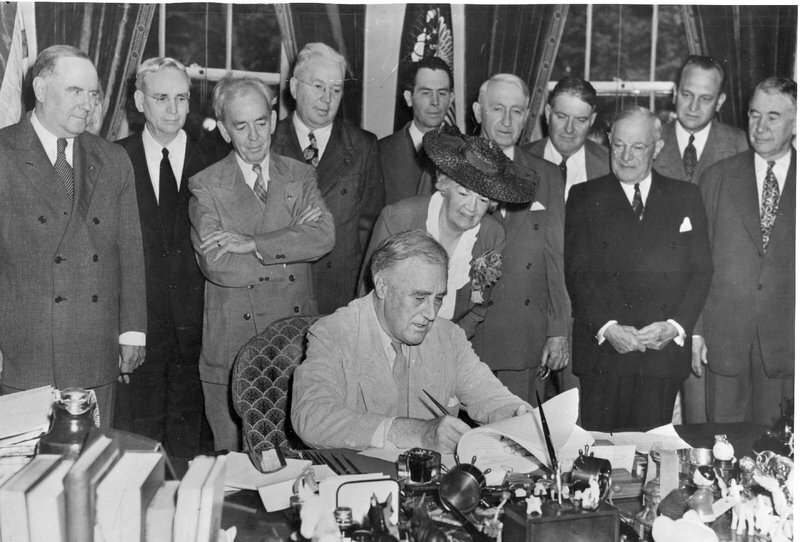 To read Insider Higher Ed’s coverage of the proposed changes to the GI Bill, click here. CAEL is a strong advocate for ensuring servicemember success in higher education and in the workplace. To learn more about our military-connected services that colleges and universities have leveraged to better support their servicemembers and veterans, click the button below.